Housing numbers for parishes in Chichester district have been laid out in documents set to be presented to cabinet members next week. 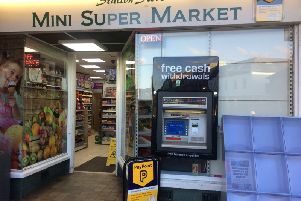 An ATM is set to disappear from a Southgate newsagents following concerns it is contributing to light pollution. 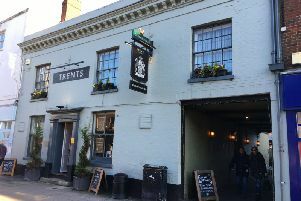 Food safety experts said Trents restaurant in South Street was in need of ‘urgent improvement’ after an inspection in November. 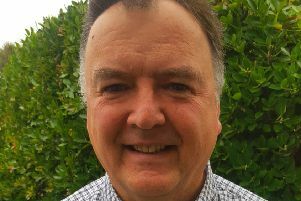 A rough sleeper outreach worker could be approved to help homeless people in Chichester district in the new year after a commitment from Arun to fund a similar role. 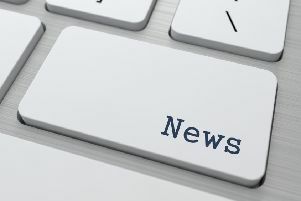 The popular Quarterdeck Café in Itchenor has won permission to stay at its marina base. 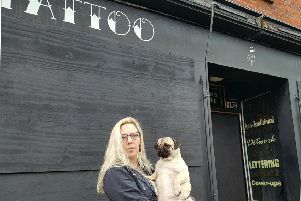 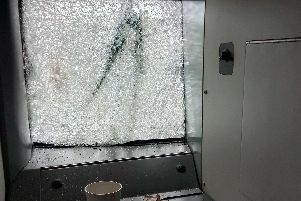 A tattoo studio is going to stay covered in decorated boards after its front windows were smashed for a second time. 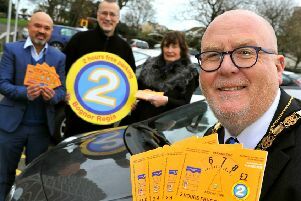 A £2-a-year parking disc for Bognor town centre won’t be replicated in Chichester, the district council has confirmed. 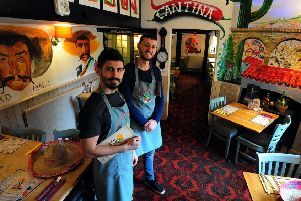 Muchos Nachos will remain listed as a community asset, Chichester District Council has confirmed. 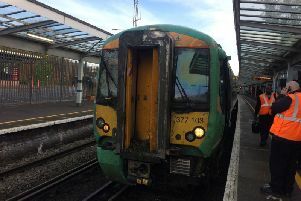 A mum has praised a hero who saved her son when his car flipped over and caught fire on the A27 near Emsworth this week. 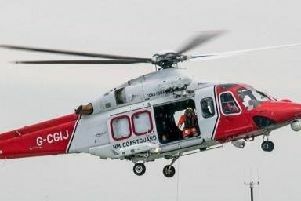 A surfer reported missing this morning was found safe and well in Bracklesham, the coastguard has confirmed. 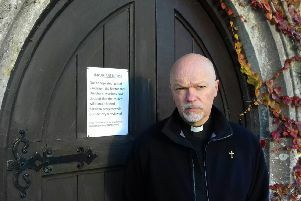 After months of vandalism, the rector of Selsey’s parish church has relunctantly locked its doors between services to minimise damage. 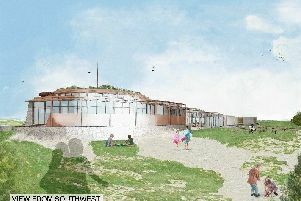 A design and a location have been proposed for a new beach café in West Wittering. 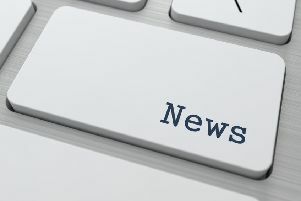 A restaurant seating up to 126 people is planned for a vacant shop in Market Road. 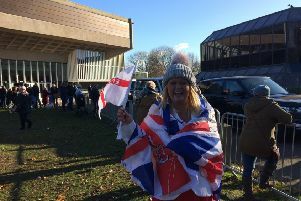 After hours of waiting in the cold, crowd members said were delighted to see The Queen today in Chichester. 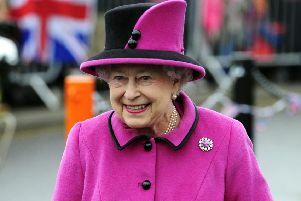 Large crowds are expected to greet the arrival of Her Majesty The Queen tomorrow at Chichester Festival Theatre. 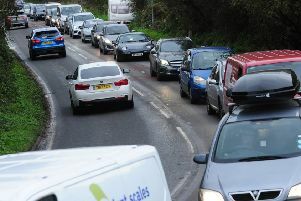 Gas works at Hunston Road have left commuters fuming this week as the road closure led to long delays getting in and out of the city.